M. from USA just wrote that she was asked by her friend if she knows any essential oil that can help in the case of being bitten by a black widow spider. 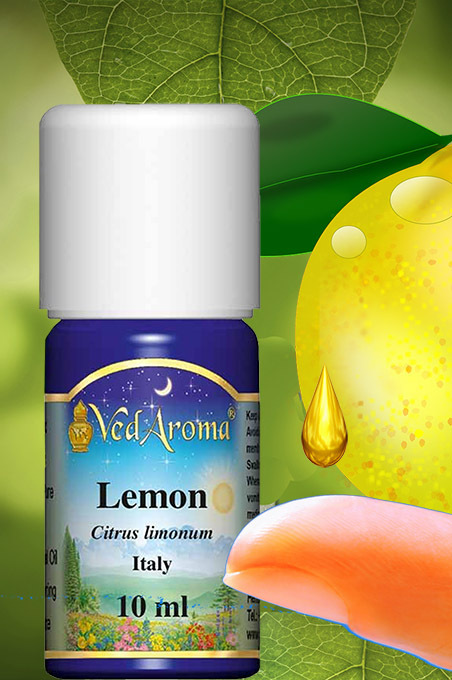 It makes sense, especially if instantly applied, that because of the Lemon* astringent (contracting) and cooling properties, it also may help both to reduce the pain, and to diminish the scar and the spread of the bite toxicity. *Disclaimer: This is one person’s experience. It is not a medical recommendation.